It's confirmed. After months of paperwork, translations, and WeChat conversations, I'm off to Beijing for a new chapter and a new job. Goodbye France, nǐ hǎo China. So it's all pretty simple and straightforward. It's a change of pace from the past few years. I'll be working as a digital travel editor for Chinese media, in English of course, which suits me pretty well. 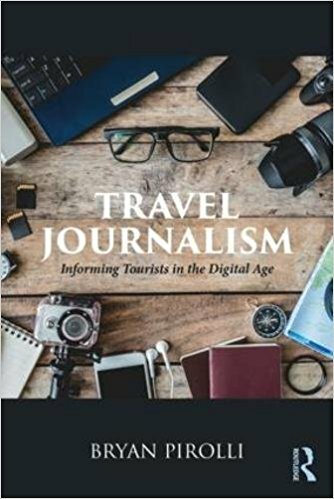 I mean, I did write a book about travel journalism, so it's not too much of a stretch. But China, geeze, how did that happen? What a random adventure, right? After a friend planted the idea in my head back in 2017, it all just sort of happened. It was like she knew, some sort of mystical savant. While strolling through London, she suggested I work in China, where tourism was developing fast. I laughed at the idea, figuring it was just some sort of whimsical dream. 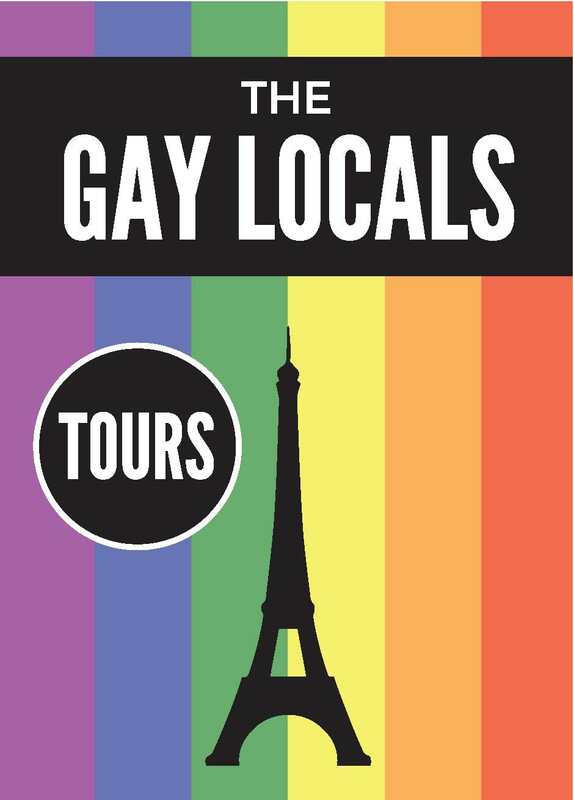 I moved instead to Italy and then back to Paris. 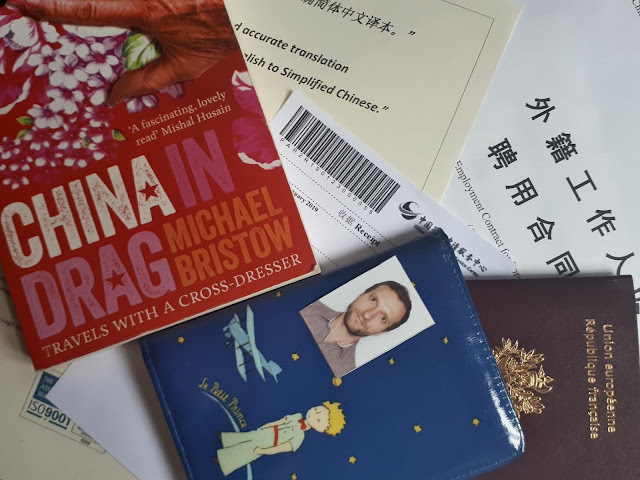 Before I left London, she gave me Michael Bristow's book China Drag about a BBC journalist and his Chinese teacher traveling through the country. It was a fun read, but again, dreams. I had pizza to eat. Then last summer I applied to and interviewed for a job, one of dozens if not hundreds. It was for a travel editor, something that interested me but remained one of those far-fetched jobs that I thought was out of my grasp. My were eyes tired as I stayed up until 3AM in Paris to video chat with my future coworkers in Beijing, ultimately nabbing the spot. I'm not sure how much competition there was, but whatever, I got a job. In China. So now the visa is in hand and I can finally go, earlier than expected, and far from upset by the early departure. I'm ready. Hungry for dumplings. Eager to start a new job and adventure in a big company and to see how journalism takes shape in China. The differences in the media will be wild, I'm sure, but that's half the fun, right?